If you need immediate of care in the Mission Viejo and Orange County area, OC Chiropractor Dr. Gilbert Portugal encourages you to explore the many treatment options available to you. Automotive vehicles have ushered in a new era for mobile transportation and allowed us to travel vast distances in less than half the time it would have taken them by horse and buggy. After the invention of the automobile, there have been many changes, upgrades, improvements made to the chassis, suspension, engine, and more to make it fit for modern times. Although safety has been the highest priority for many carmakers, nothing can prepare the human body for the punishment it takes from an average car crash. Depending on how serious the crash was, a trip to the hospital is highly advised. But once you are ready and serious about getting back on the road to recovery, it is time to call a chiropractor. 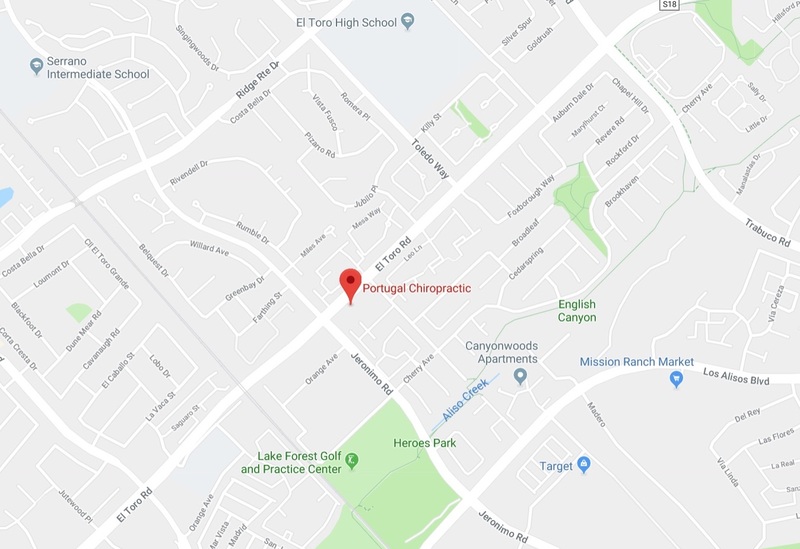 For those needing a Chiropractor near Mission Viejo, Dr. Portugal of Portugal Chiropractic is available to provide you with the excellent service your body needs. Car crashes are no joke. Even what may appear to be a small car crash may lead to serious and sometimes life-ending accidents. Fender benders are the most common type of auto vehicle accidents and usually occur under 20 miles per hour. However, injury to soft tissue or muscles in the neck and lower back are extremely common. Muscles constrict when injured and may cause severe pain and swelling. Sometimes in severe cases, it may even cause bones to be pushed out of alignment and cause paralysis. Often times, there may be fractures in your spine that you won’t even realize is there until it is too late. Whiplash is another common injury experienced during a car accident. Whiplash may cause tiny hairline fractures in your neck, and while you may not notice the pain for several days, a closer look will reveal the full effects of the accident. Chiropractic care is highly recommended to anyone who has experienced a car accident and for those in the area looking for a chiropractor in Mission Viejo, CA, contact Dr. Portugal for a free consultation and complete care plan. Dr. Portugal has experience providing the best care to auto accident victims and can help you get the care you need. 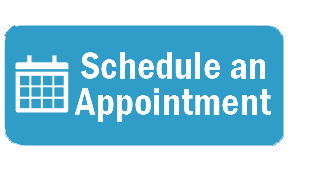 Dr. Portugal serves Mission Viejo, the surrounding cities of Lake Forest, Laguna Beach, Irvine, and all of Orange County.